There are common expressions such as "in the ballpark," "cover all your bases," and "right off the bat," which are used on a daily basis to describe a variety of situations. On the other hand, there are other expressions, such as "rain check," that have baseball origins, that people may not be aware of. Rain check is metaphorically used for rescheduling. Additionally, the concept of a designated driver is adapted from the baseball position of designated hitter, while the term "off base" tends to indicate being off target. What baseball terms and expressions do you frequently use? Step up to the plate and let us know by leaving a comment below! Many writers get tripped up about when the word “its” has an apostrophe and when it does not. 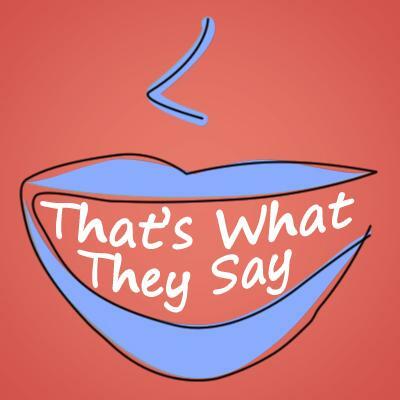 On this week’s edition of That’s What They Say, host Rina Miller and University of Michigan English Professor Anne Curzan discuss the oftentimes confusing placement of the apostrophe. The word “it’s” with an apostrophe is a contraction of “it is,” just as “can’t” is a contraction of “cannot.” If “its” is referring to the possession of something, no apostrophe is required. The same is true for the pronouns hers, ours and yours.